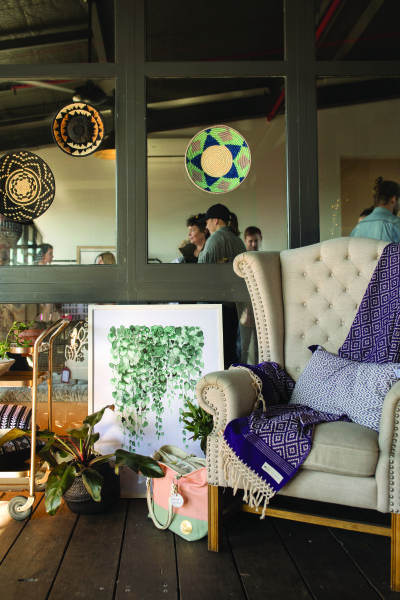 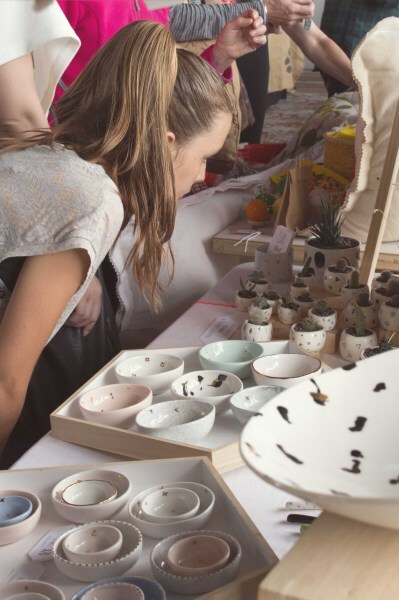 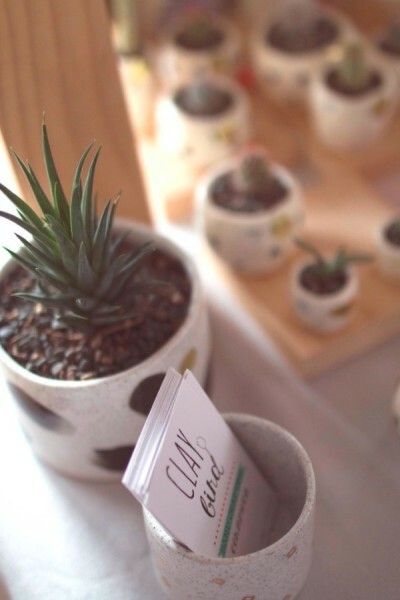 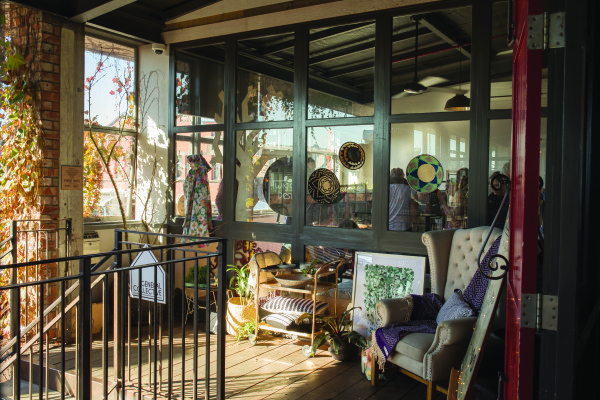 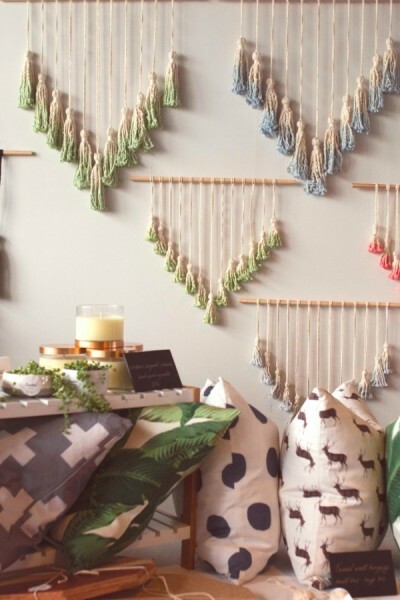 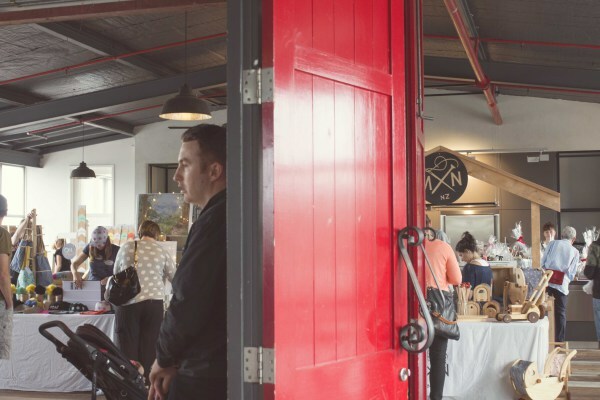 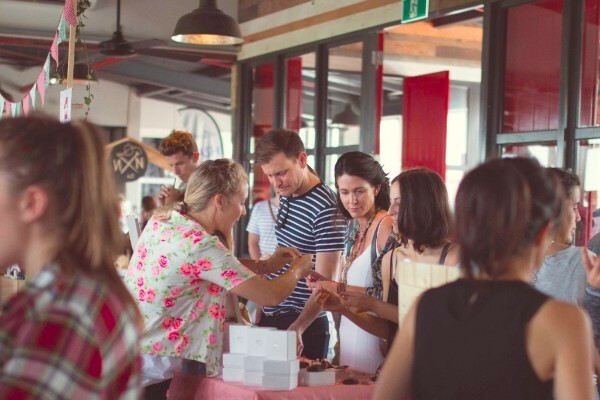 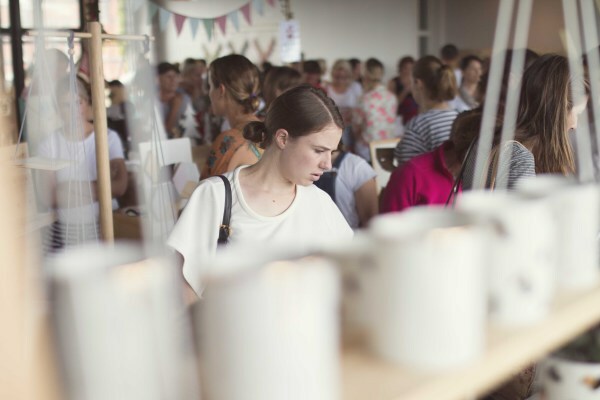 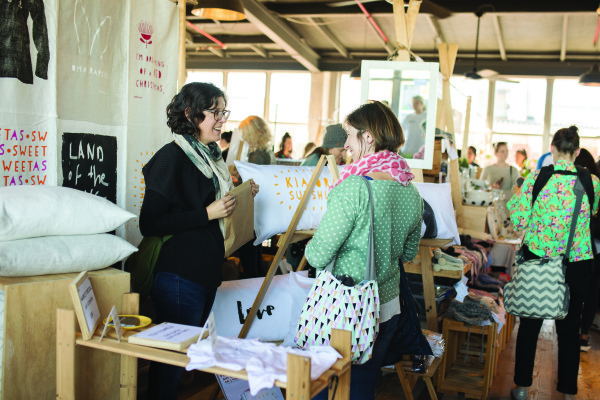 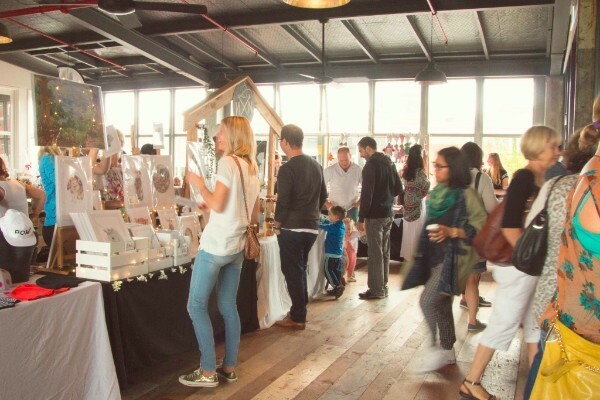 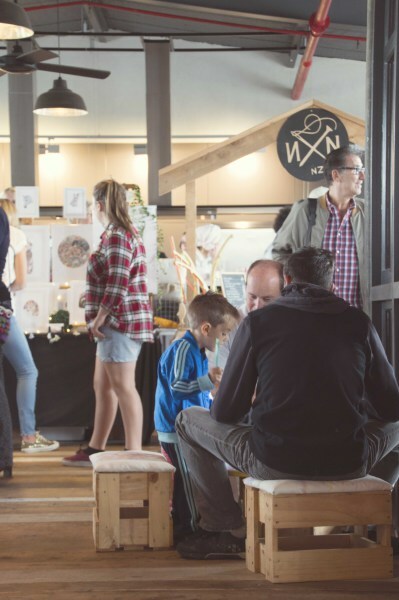 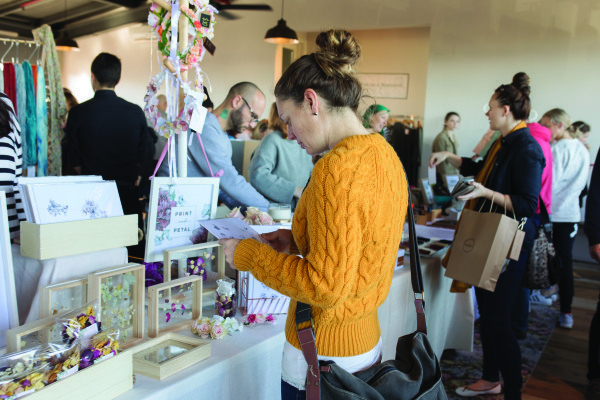 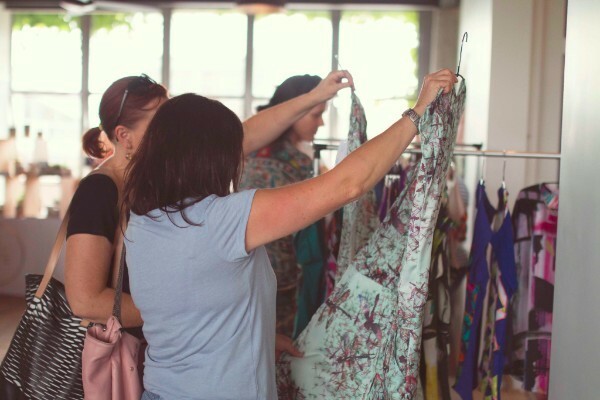 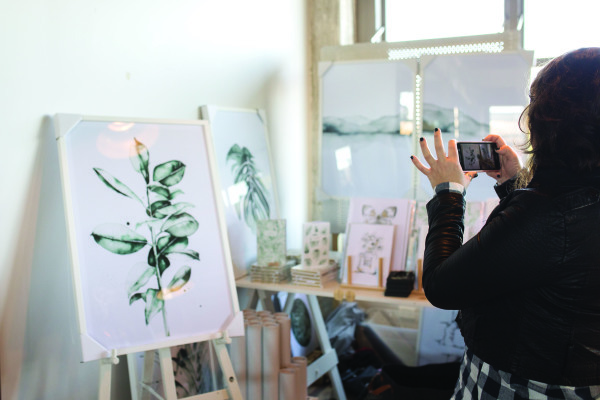 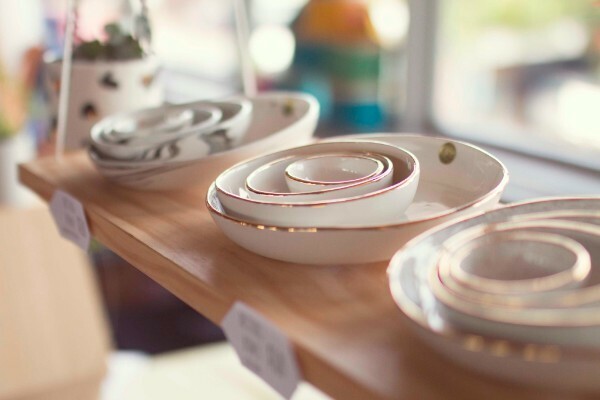 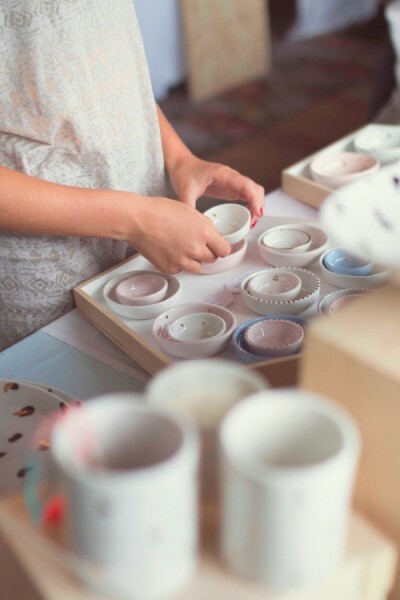 General Collective began a beautiful friendship with Ponsonby Central in 2015 and has since been offering a boutique market experience in the heart of Ponsonby. 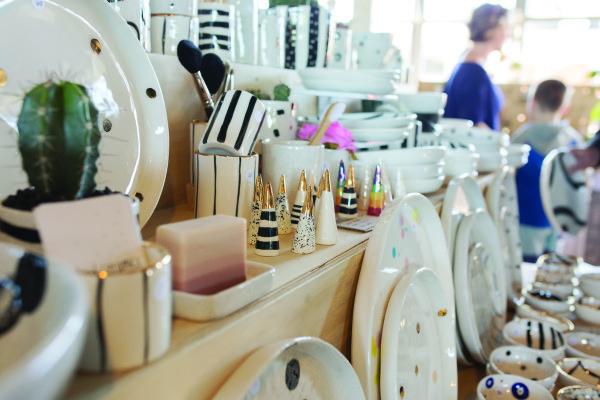 The Sapphire Room comes alive with a beautiful showcase of New Zealand designed homewares, fashion, toys, jewellery, skincare + more! 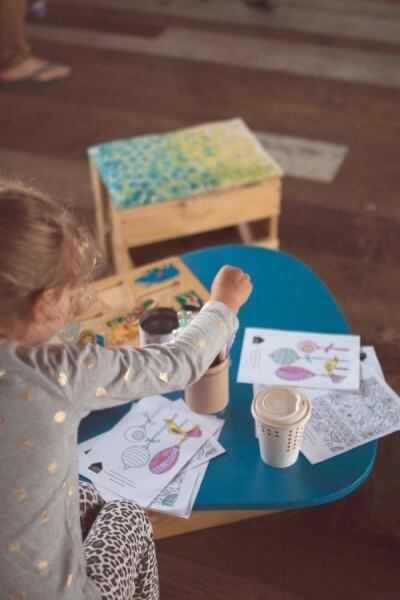 The little ones can enjoy time at the activity station while you get a break to shop and wander the boutique market. 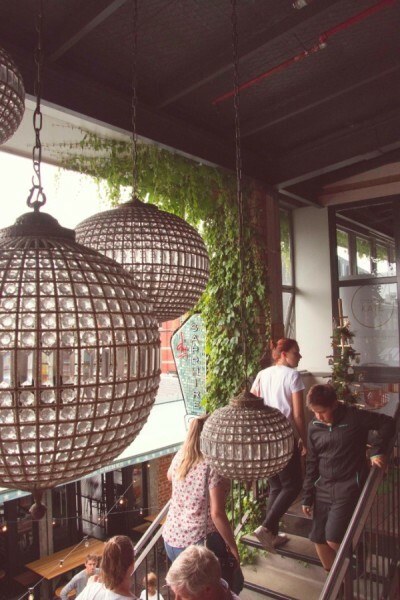 Make a day of it, bring your friends, come for brunch, stay for lunch and relax with a wine afterward. 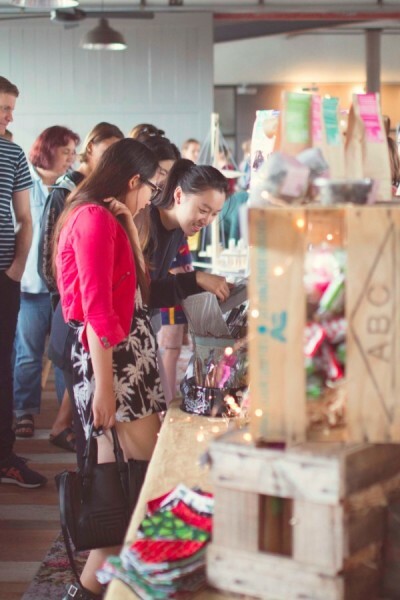 Stall holders are cash only, with a few offering Eftpos. 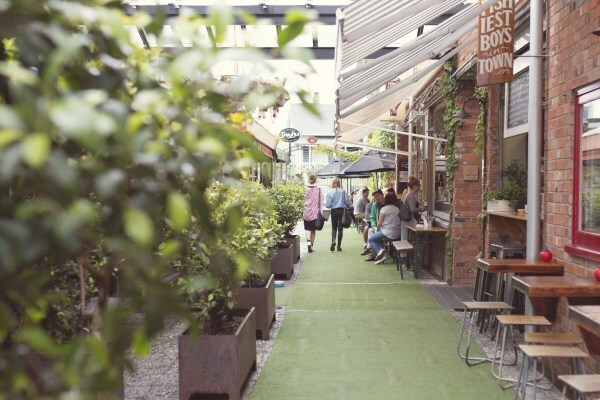 An ATM machine is available downstairs within Ponsonby Central. 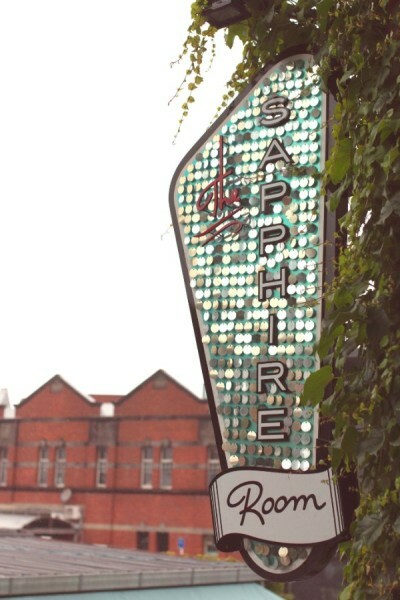 "Such a cool vibe and amazing venue."